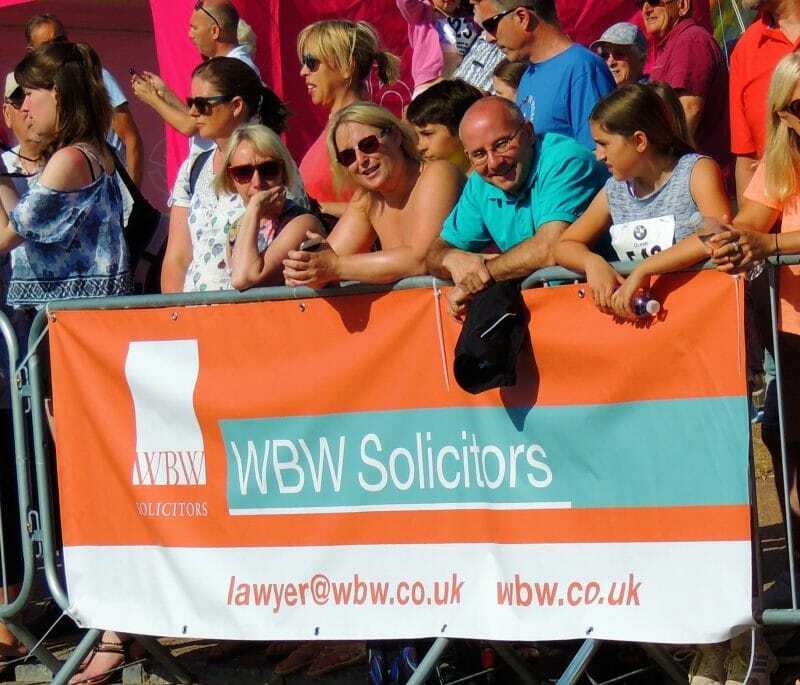 WBW Solicitors are proud to have sponsored the 2018 Torbay Half Marathon which took place on Sunday 24th June and was organised by the Torbay Athletic Club (TAAC). 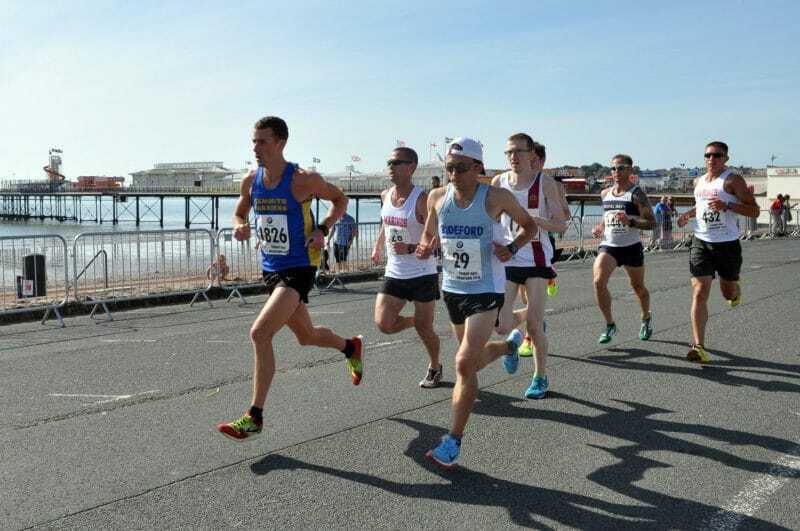 10 members from TAAC took part in the 27th running of the Torbay Half Marathon, 3 of which finished first in their category and another member coming a very close second. 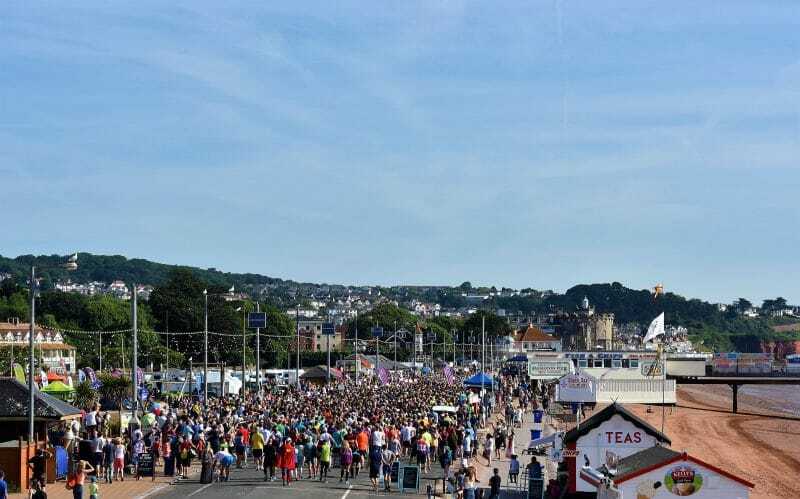 More than 1600 runners braved the scorching heat to tackle this ever popular seaside event. It follows a 2-lap route which starts at Paignton green and heads towards Torquay, allowing the racers to revel in the breath-taking views that the South Devon coastline has to offer. Tom Merson of Exmouth Harriers AAC was the overall male winner and it marked his third consecutive win at this race. He finished with a very impressive time of 01:09:04, over 2 minutes faster than his previous wins. Shaftesbury Barnet Harrier’s Rachel Felton recorded the best time for the females with a time of 01:17:07, beating 2nd place Torbay AAC’s Charlie Arnell by 1 minute and 40 seconds. With 1546 finishers running an estimated 1500 steps per mile for 13.1 miles it means that on the day competitors ran for close to 30 million steps. All of this hard work and determination has certainly paid off as it is estimated that the runners have raised a total of £80’000 – £100’000 for their own selected charities. This is a great feat for a relatively small seaside community. The event ended with competitors enjoying a quick dip in the sea to cooldown and experience a temporary release from this seemingly never ending heatwave. Next year’s event will be held on Sunday 23rd June with the usual start time of 09:00am.